Hang Tags are perfect for branding retail products like clothing, machinery and more. 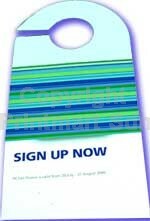 An exceptional way to create a professional image, hang tags help promote your products and gain name recognition. 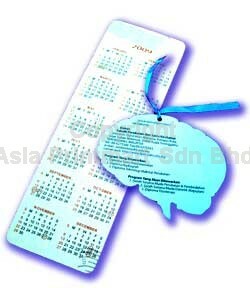 You can also distribute hang tags to door to door. It is a creative way of showing your uniqueness of marketing. Our printed hang tags feature full-color printing, affordable everyday pricing and a quick turnaround. We are also providing custom bookmark printing (with or without tassel). This will let you get rid of crooked paged diary, digest novel or book pages in a fast and easy way. 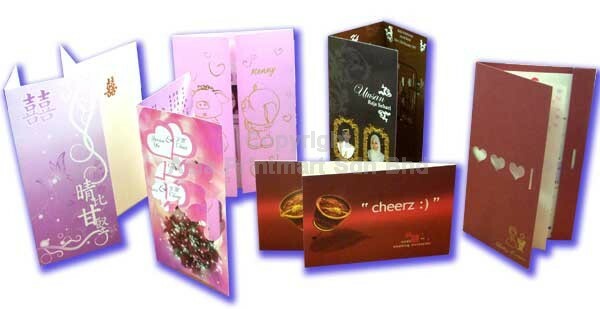 Just provide us the size and any other specifications and we can quote to you accordingly. As CDs are used to store and save data files, music videos, mp3 songs, movies songs, movies, documents, software etc, similarly CD Jackets store and protect the CDs. CD jackets are also used as a showcase for your CDs and DVDs and are very cheap & low cost to buy Custom CD jackets are offered in many styles 2-panels, 4-panels, 6-panels according to your business needs. Do let us know your preference such as how many panels will there be, the folding, etc and we can assure to give the best price for you. 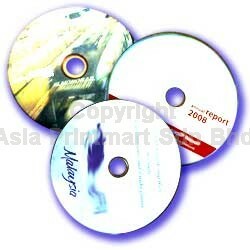 We do provide you with CD replication and CD Printing service. Call us for more information. Table tents can be printed on one side or two sides – a great way to showcase two offers cost effectively simply by reversing and re-locking. 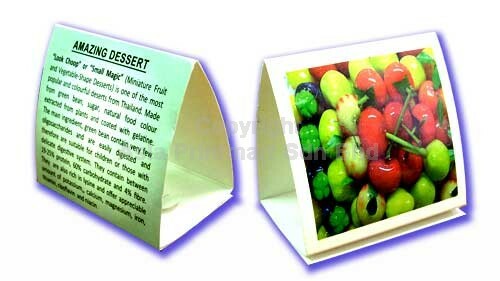 Table tents are an easy and effective way to advertise in restaurants, cafes, mamak stalls, etc. 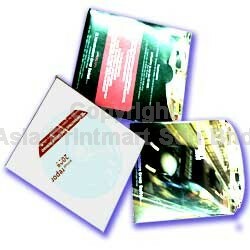 Lots of companies also use table tents to display information at conferences and trade shows. Use table tents in hotel rooms to advertise pay per view movies, room service menus, or information about the facility or local attractions. Just send/email us your mockup of the table tent or size that you want and we will provide you the quotation.